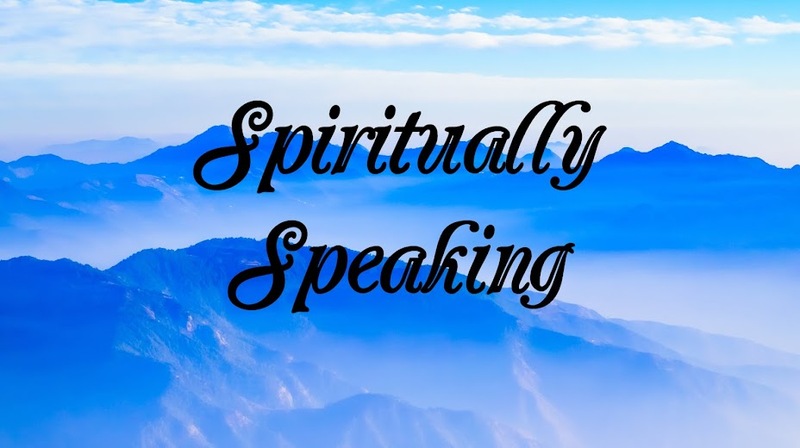 Spiritually Speaking: Companions - more than "Pets"
Those of us who are fortunate enough to share our dwellings with animal friends know that the bonding is more than most think. 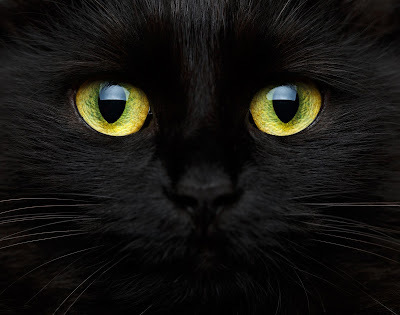 They blend with our energies, react to our emotions and have an absolute psychic link to what we are going through. They feel us, our emotions and anxieties and react right along with us. The ancient Chinese believed that they were able to draw off heavy energy from us and I can say for a fact that they do. The word "familiar" is often given negative connotation but I believe that that is exactly what they are. The love we show and share with them is a bond beyond the comprehension of many ... but those who are blessed with these wonderful companions have a special piece of their dormant DNA activated because of this amazing connectin.